One Momma Saving Money: Franklin Quikset Basketball Rebound Pro on clearance for only $35.99 (regularly $179.99)! Franklin Quikset Basketball Rebound Pro on clearance for only $35.99 (regularly $179.99)! Oh my goodness! At this price it won't last for long! Franklin Quikset Basketball Rebound Pro on clearance for only $35.99 (regularly $179.99)! 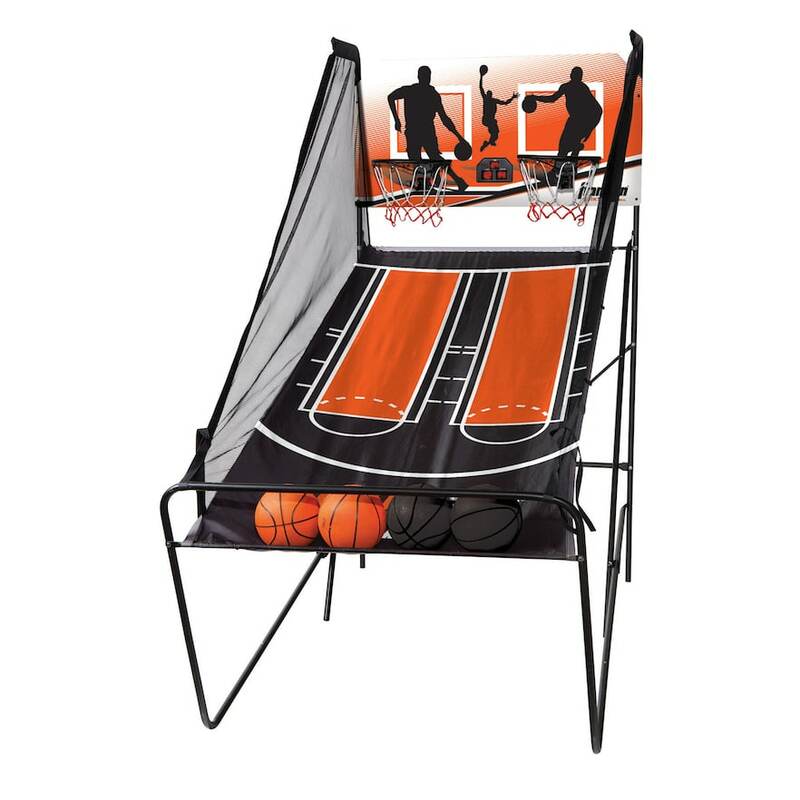 You and your friends and family will have a blast with a little competitive play with this Franklin Quikset Basketball Rebound Pro.